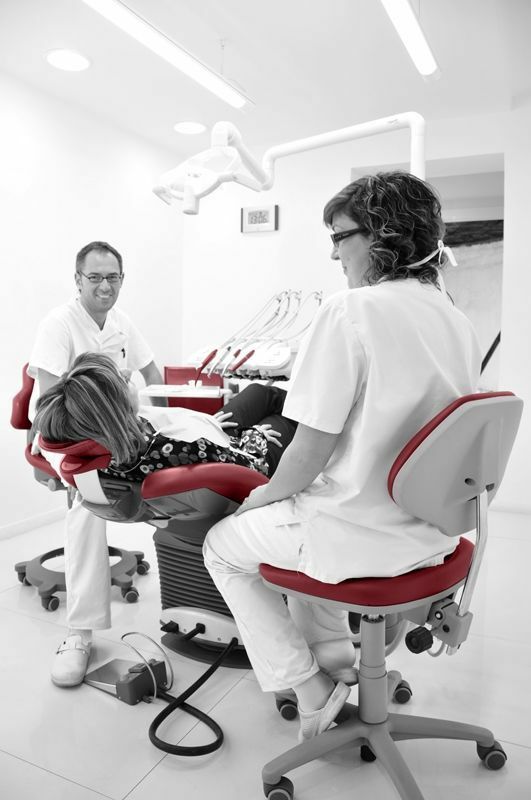 Novacorpus’ partner dental clinic in Spain is situated in the centre of Barcelona and specialises in dental implants and cosmetic dentistry. You save up to 60% because of far lower costs (assistants’ salaries, rental of premises, equipment. No compromise as far as the quality of dental implants or the treatment are concerned). 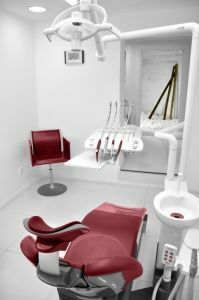 This reputed dental clinic is ideal for dental implants, crowns and bridges, as well as cosmetic dental treatments like veneers. It is situated in a very elegant neighbourhood, easily accessible on foot, by bus and by metro. There are easy, low-cost transfers from the airport. The dentist, of German nationality, speaks very good English, as well as 5 other languages. He treats numerous ex-pats in Barcelona. He has published numerous articles and been invited to speak at several conferences in different European countries. 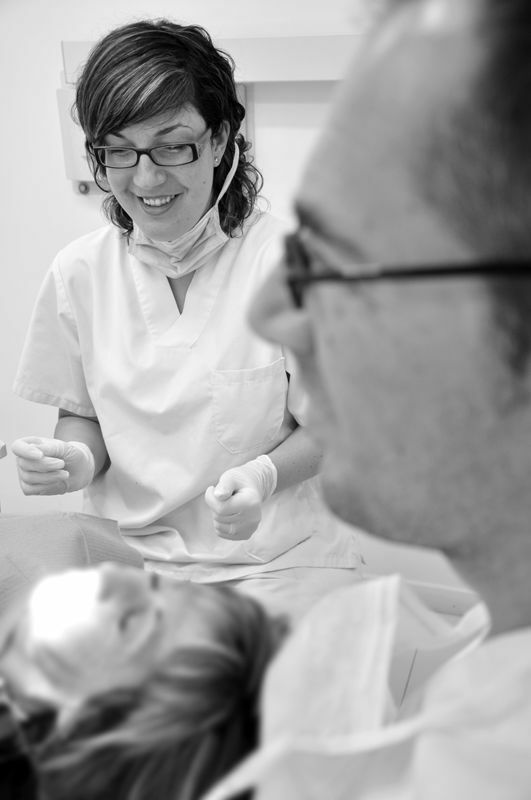 This dentist has benefited from lengthy University training in Western Europe and was selected in accordance with very strict criteria in order to find you a good dentist. Post-graduate training in implantology, dental surgery, periodontology, prosthetic reconstruction, cosmetic dental treatment, prosthodontic and endodontic treatment. 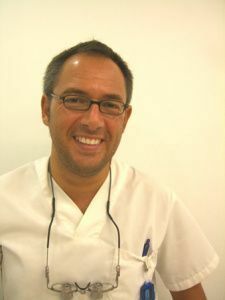 Numerous conferences given amongst dentists and surgeons in several Western European countries. 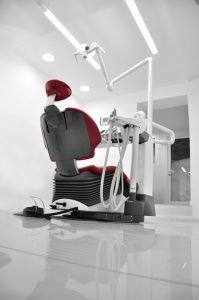 In accordance with your choice and following discussion with your dentist: titanium dental implant (Ankylos implants from Dentsply Friadent, the newest generation of German implants, famous for their very stable loading system), dental bridge or crown made from zirconium LAVA (100% ceramic crown) or metal with ceramic coating. Very modern clinic and optimal sterilisation of equipment. Collaboration with a prothesist of very high quality (rare in Spain). German laboratory manufacturing dental prostheses (crown, crown on dental implant, bridge, ceramic veneer, cosmetic dental treatment). German quality standards (higher than the usual Spanish standards). For a dental implants: minimum of 2 trips: 24 hours followed by either one week on site three months later (can be modified according to your wishes and type of treatment) or the second stay can be replaced with 2 round trips of short duration (1 day and then 1 day and 1 night on site). For a ceramic or ceramo-metallic dental crown: only 1 trip of 1 week on site or 2 round trips of short duration (1 day and then 1 day and 1 night on site). Implants: lifelong warranty, dental prostheses 5 (zircon) or 2 (metal-ceramic) year warranty (treatment is carried out again free of charge). To prepare a quotation, the dentist will need a panoramic X-ray of your teeth. Please send digital X-rays by email or by post if you have a dental film X-ray (PLEASE NOTE: An X-ray that has been scanned, photocopied or faxed can no longer be read). Alternatively you can come to Spain to have a quotation prepared. Not sure this clinic can satisfy you? Check the experience of our patients. Click here to read some testimonials.